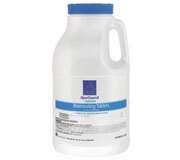 Home / SpaGuard Brominating Granules 14oz. The strongest bacteria fighter with powerful granules that is extremely easy to use. Brominating Concentrate is applied in the correct amount while the pump is running. 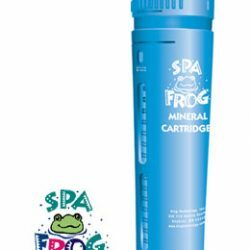 This “one-step” product is used as a regular sanitizer and as an oxidizer to rid the spa of odors and undesirable compounds. 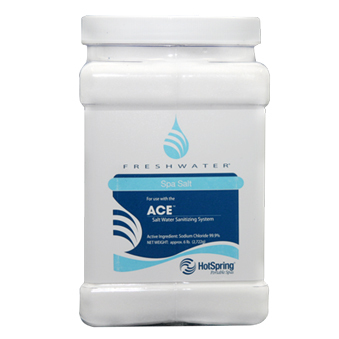 Best for older spas with minimal circulation or hot tubs used by renters and in commercial settings. Also available in 6lb. and 2lb. quantities. 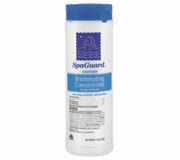 Products Related To SpaGuard Brominating Granules 14oz.